On my search for the perfect skin care products, I had been left with spotty, irritated skin that had never been so bad. I had used Liz Earle, Simple & La Roche Posay, but all of these did not sit well with my troublesome skin. I then was about to give up and lost all hope into hyped up skincare products, until I watched Tanya Burr's latest skincare video and she mentioned this cleanser. I thought, wow she always has gorgeous skin, I need to try this! I then read a couple more reviews on the balm and decided I should definitely give it a go. So I got my hands on this pot and couldn't wait to give it a go! I was very impressed with the packaging, as to be expected with any Clinique product, the packaging is very minimal and classy and the product itself is almost odourless. I had never used a balm before, so it was very odd at first applying a balm to my dry face. I have to admit that this almost feels greasy to me when massaging into my face which can be very frightening, especially if you have oily/combination skin like I do. Don't be put off, this oily balm is probably what your skin needs! We tend to run a mile from 'oily' skincare products and end up stripping our poor skin of the natural oils it needs. Even though this balm transforms itself into a silky oil upon application, It leaves your skin feeling so silky smooth and not oily/greasy at all! My skin has never felt so baby soft and healthy. This doesn't leave that nasty oily film on the skin like some balms, your left with healthy, soft, radiant skin. 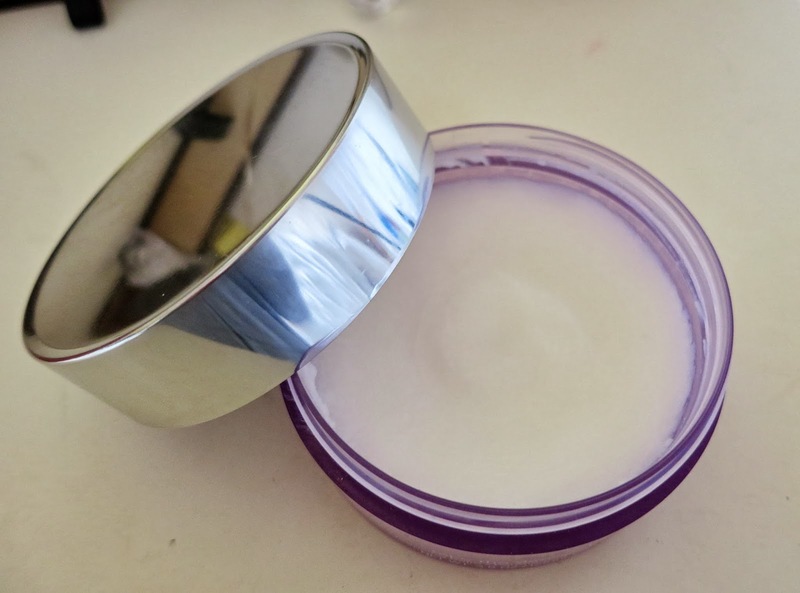 You can apply this to a face full of make-up and the balm will dissolve all traces of make-up usually without having to scrub your face until it's bright red! As I said, my skin had been a little oily along my T-Zone but also dry on the sides from my previous cleanser, but after a week or so of using this, my skin had no oiliness or dryness to be seen. This has done such a good job with my skin, whilst being so gentle a the same time too. My skin was easily irritated before, but this has been a dream to work with. I believe this balm is gentle enough to calm oily/spot prone skin but also nourishing enough to moisturise dry/irritated skin. You don't need to use a lot of this stuff for it to work its magic, I find a small amount, goes a long way as it transforms into a cleansing oil. I have been using this now day and night religiously for about a month and I still have just over half left, I'm very impressed! 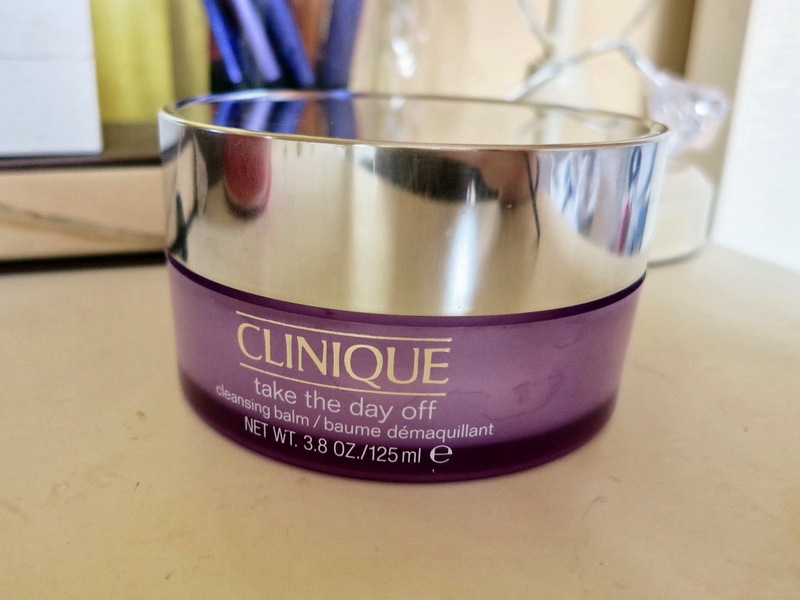 So please, if you feel like your'e in a losing battle against your skin and trying to find the perfect cleanser, give Clinique's Take The Day Off Balm a go! Thanks for your review, Corrie! I've been on the look out for a new cleanser after using Simple for a while and still ending up with dry skin. I think this may have to go on my to buy list!